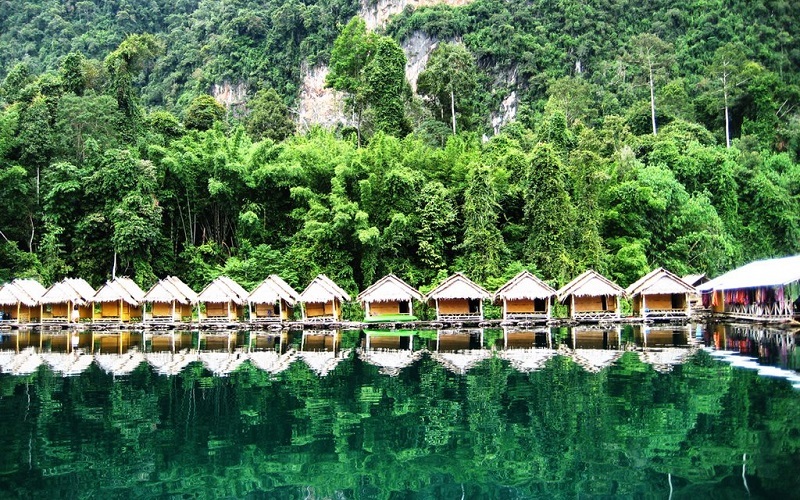 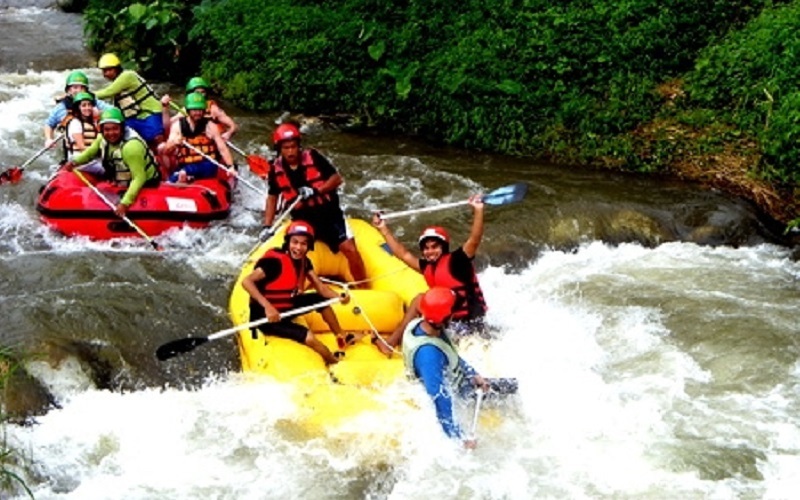 Explore the rivers and jungle of Phuket on a full-day tour that includes a fun-filled combination of white-water rafting on Khlong Song Phraek River, an all-terrain Fish Spa and time to relax and swim at a secluded waterfall. 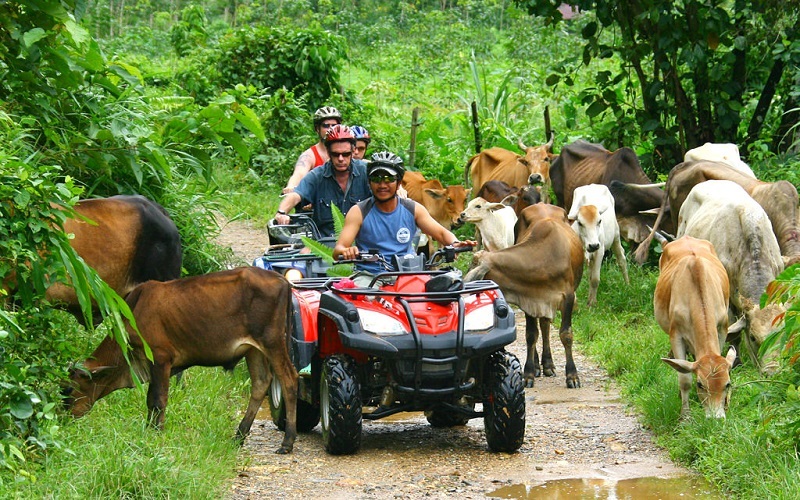 Sample several different outdoor adventures and learn from your experienced guide about the region's plants, animals and local villages. 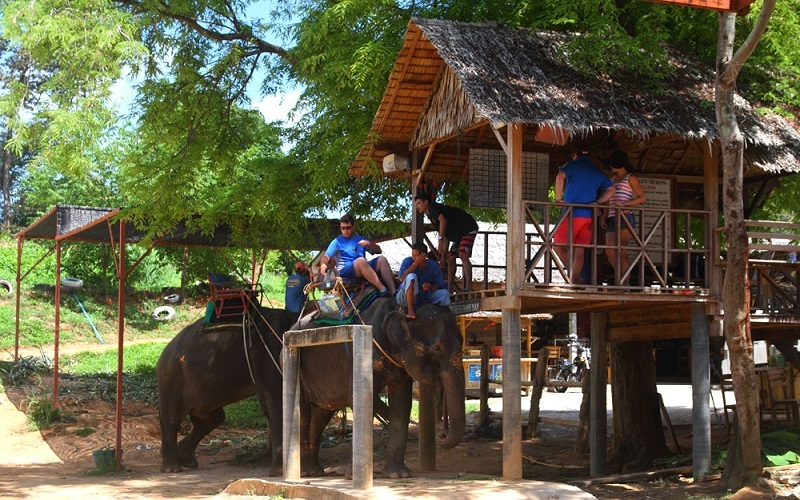 Lunch and round-trip hotel transport by private vehicle are included. 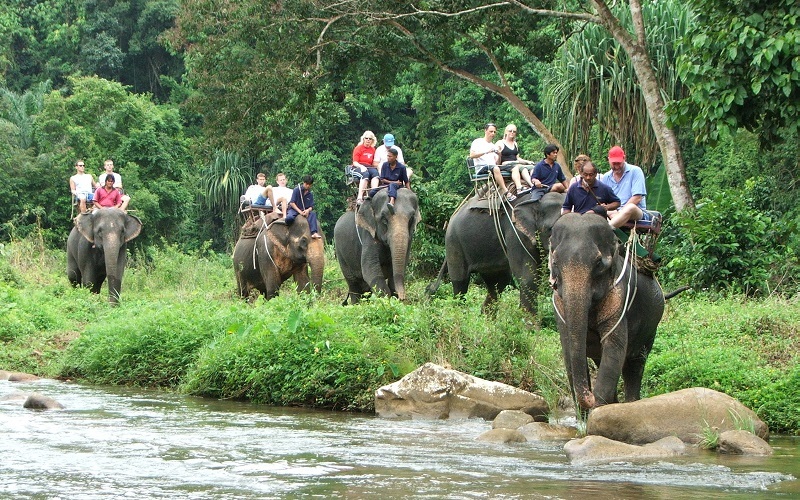 The trip heading to Phang Nga Province, about 80 Kms from Phuket and rafting on the main Phang nga river. 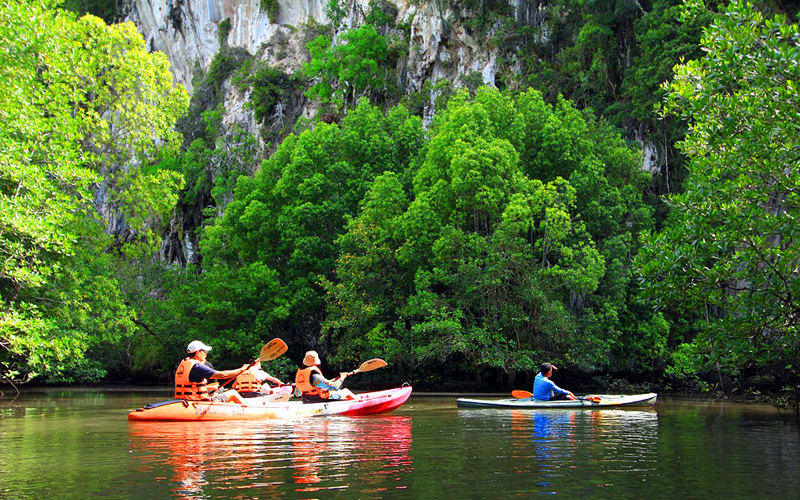 Whether you are white water rafting for the first time or an experienced rafter looking for lots of adventure, Those new to rafting will have a guide and some basic training before their trip to ensure their safety and comfort whilst they enjoy the beautiful scenery of the Phang nga river. 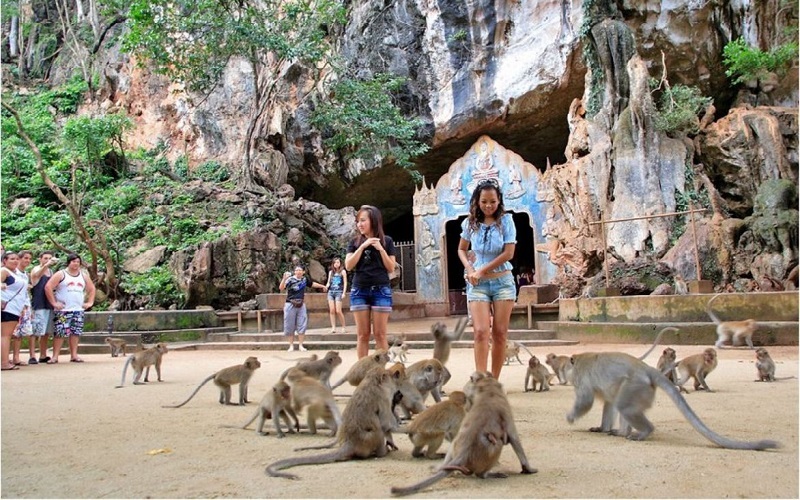 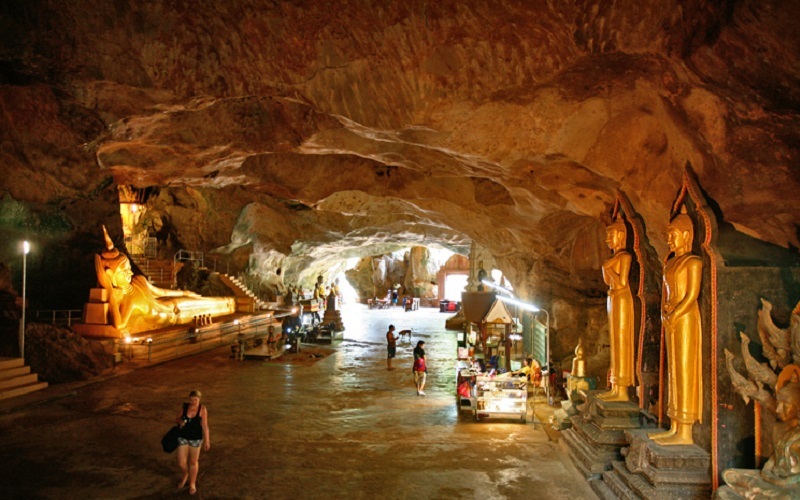 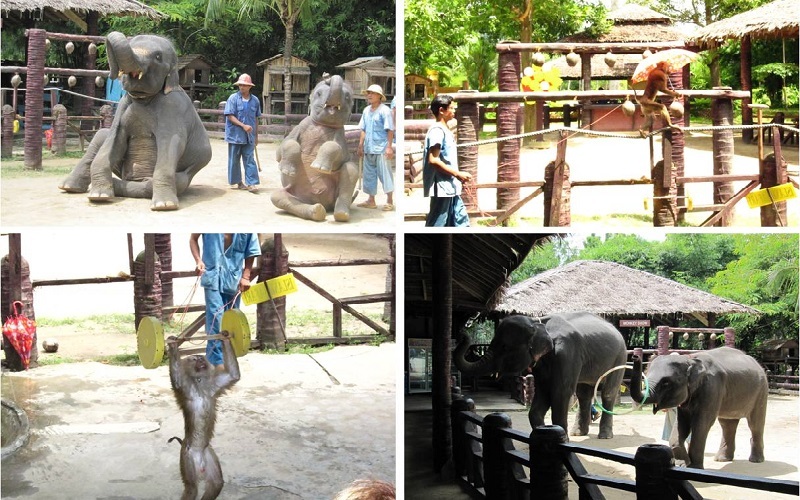 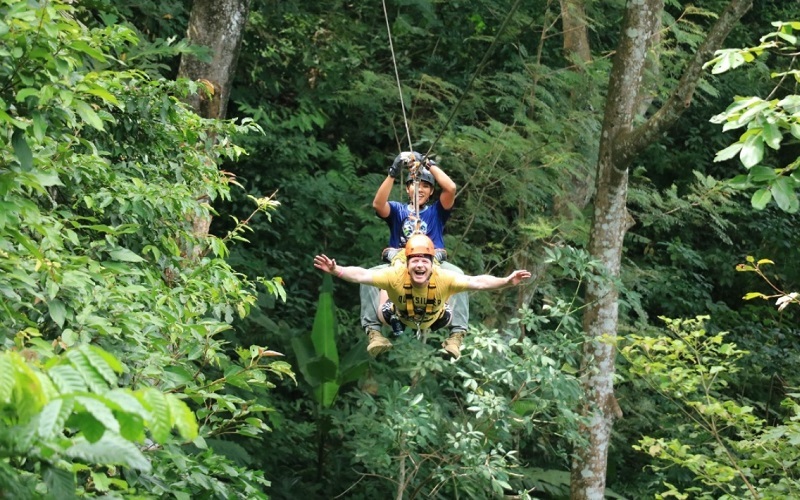 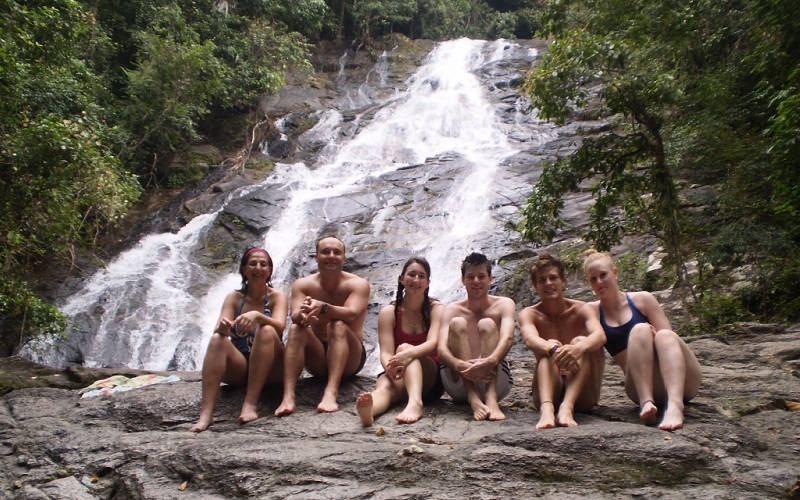 Monkey cave temple, White water rafting, ATV, Elephant trekking and show,Waterfall, Flying Fox, Fruits garden, Lunch etc. 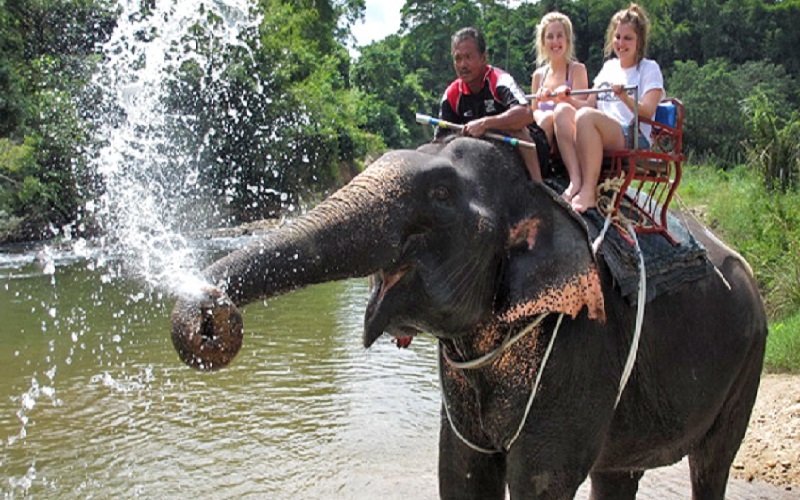 The itinerary and timing above are approximate and may be modified without notice to fit the local conditions.